That’s right – it’s been a long time since the last netlabel report, but it’s past now – we are back with this insightful cycle. I track on-going netlabel freshies and to be honest the album I am going to write about is on such a high level, that it could be released on CD or vinyl. 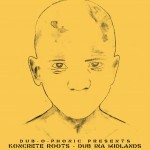 I am talking about Koncrete Dub – Dub Ina Midlands from Dubophonic netlabel. Only one man – Thomas Kenney from Leicestershire in East Midlands in England – is responsible for this project. He has been producing music since he’s been a teenager – first hiphop and grime, to move on to dub. 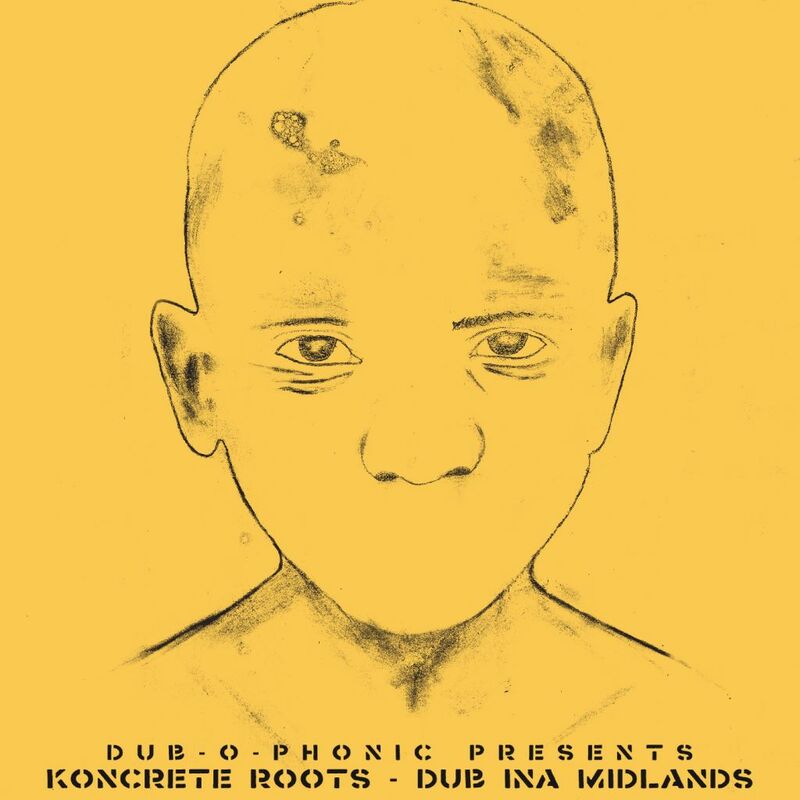 Style of Koncrete Roots could be described as deep rootical dub conjoined with steppers and electro dub with its own original style – especially visible when he uses classic reggae themes. The opening tune wins my heart with a great prelude and the bass playing Sleng Teng rhythm. “River Jordan” calmly leads us to “Sound Killah”| – a good steppers, to destroy the system in “Inity Step”. The next release is ART – X Toy Story from Original Dub Gathering netlabel. Generally, all of their releases are very good. It’s the same this time – Art X is a member of OnDubGround crew, who is responsible i.a. for playing on melodica. Listening, how easy he plays sounds there is no wonder that artists like Brain Damage made their tunes available for him. 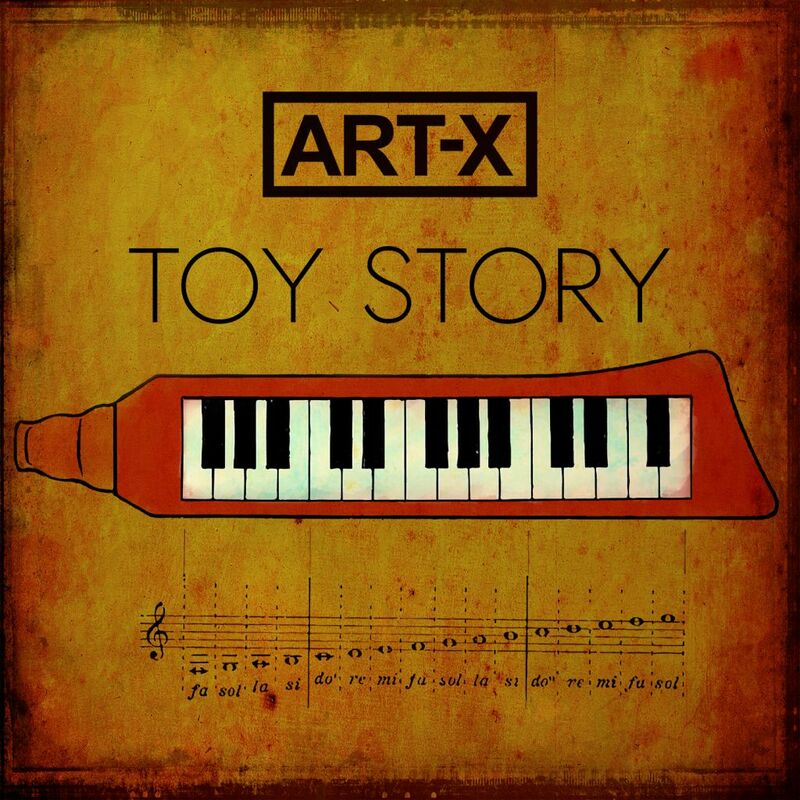 That tune is amazing for me and it’s just a matter of time for Art X to start appearing on many releases (not only netlabel ones). Besides the great Radical Plan version we also have tunes from groups connected to ODG label like Dawa HiFi or Panda Dub – discovery of the previous year for many. With such a beautiful melodica like that there is no time to write – the only thing to do is to listen to these gorgeous sounds. Thus we have our netlabel report back on dubmassive.org. 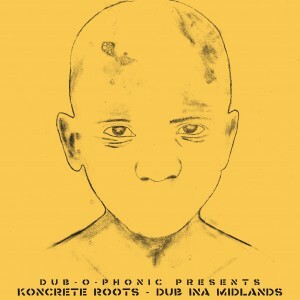 All that’s left is to wait to see what February is going to bring in the virtual world of dub music.